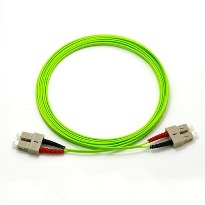 PeakOptical manufactures indoor and outdoor fiber optical cables and patch cords. 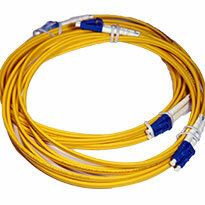 Our cables are available with all commonly used terminations and in all lengths regardless of order quantity. Our portfolio furthermore includes a wide range of spare connectors, adapters, pigtails and attenuators. Product description - OM1, OM2, OM3, OM4 and OM5 for your short range applications. 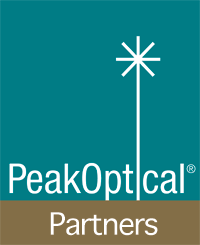 Product description - For your long range PeakOptical transceivers.